I read this book early in the year, while the bitter winter swarmed outside my windows, much the way it does now. It was a pleasure to read, bringing light, warmth, and happiness right into my brain. 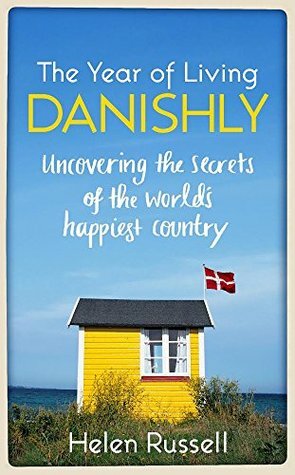 I learned quite a bit about the little country of Denmark, but even more about making the most of situations that might be seen as less than ideal – choosing happiness wherever you are. 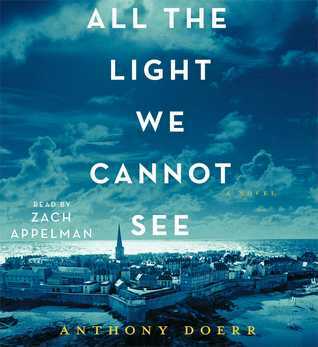 I listened to this book on audio, and it was one of the most beautiful reads. I’d recommend it to anyone. There are multiple timelines, multiple, rounded narrators, and tension, sadness, and beauty enough to touch any reader. I think this book is Green’s greatest achievement yet. It is a crafted work showcasing a teenager’s mental illness, through which all other elements of the story are flittered. As such, it is a story bigger and more important than one teenager’s obsession with another, and must have been indubitably more difficult to accomplish. 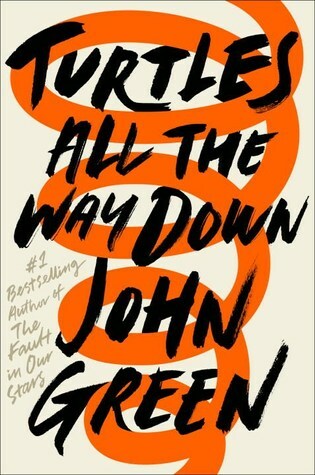 I recognized inner dialogues and anxious tendencies of my own, through exponentially more severe, in Aza in a way I haven’t experienced in a fictional character before, which made her feel true to me and caused her inevitable situations during the book’s climax to be all the more heartbreaking. Despite the darkness and terror in Aza’s mind, Green manages to instill his ending with his customary hope, and even purpose, without dishonoring Aza’s struggle. “Love is both how a person is made, and why,” he writes, and I say well done. 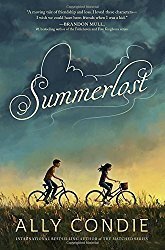 This story about a summer theatre company, loss, friendship, trust, and curiosity is more than I expected from Condie and I thoroughly enjoyed it. 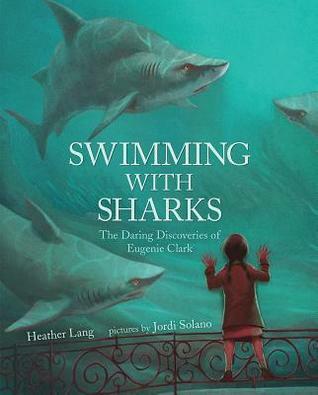 This picture book focuses on the life of marine biologist Euginie Clark. She was a female pioneer in the sciences, particularly marine science, and made it her goal to educate people about sharks, which were not monsters to her but fascinating, beautiful creatures. What can I say about this book? It is a work of genius, from Alexander’s use of existing poetic forms to his invention of new ones, his use of just the right words and his ability to get kids, even boys, reading his “rap poetry.” I had the pleasure of seeing Kwame speak and read/rap from this book at Spalding University back in May, and it was an incredible experience. 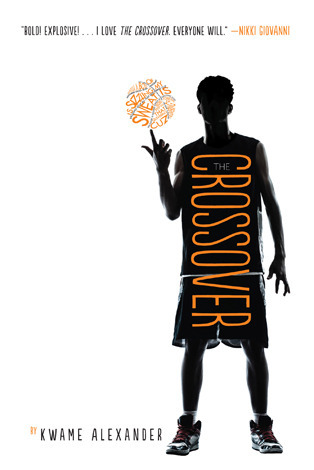 If you haven’t read The Crossover yet, I highly recommend it! Walden on Wheels by Ken Ilgunas (nonfiction) – a memoir about a man who made it his goal to pay off a massive college debt by hitchhiking around the US, working at a truck stop in Alaska, and living in a van on campus parking lots as a grad student. Geekarella by Ashley Poston – a fun Cinderella retelling where Prince Charming is the lead man in a sci-fi show reboot and the palace ball is a fan convention. Winterfrost by Michelle Houts – a young girl loses her baby sister and goes on a magical, Scandanavian quest to get her back. Disappearing Act: A Search and Find Book of Endangered Animals by Isabella Bunnel – a search and find book of endangered species. The Watch that Ends the Night by Allan Wolf – the story of the Titanic in a dozen or more voices, most notably the Iceberg, which tells readers in chilling iambic pentameter 0f it’s goal to bring the great ship down.